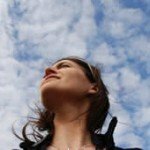 Self Tanning Blog | The Web's Best Source of Self Tanning Information! Comprehensive review of Mine Tan Moroccan. See what real experts and actual users have to say about this self tanning product. Comprehensive review of 2Bronze + Keratin Sunless Tanner. See what real experts and actual users have to say about this self tanning product. 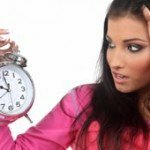 Comprehensive review of Tampa Bay Sunless Tanning Mousse. See what real experts and actual users have to say about this self tanning product. Comprehensive review of BioFusion Self Tanning Lotion. See what real experts and actual users have to say about this self tanning product. Comprehensive review of Suntegrity 5 in 1 Self Tanner. See what real experts and actual users have to say about this self tanning product. 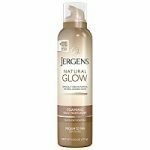 Comprehensive review of Jergens Natural Glow Foaming Daily Moisturizer. See what real experts and actual users have to say about this self tanning product. 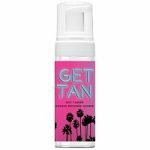 Comprehensive review of Get Tan Self Tanner. See what real experts and actual users have to say about this self tanning product. Comprehensive review of Maui Babe Amazing Sunless Tanner. See what real experts and actual users have to say about this self tanning product.